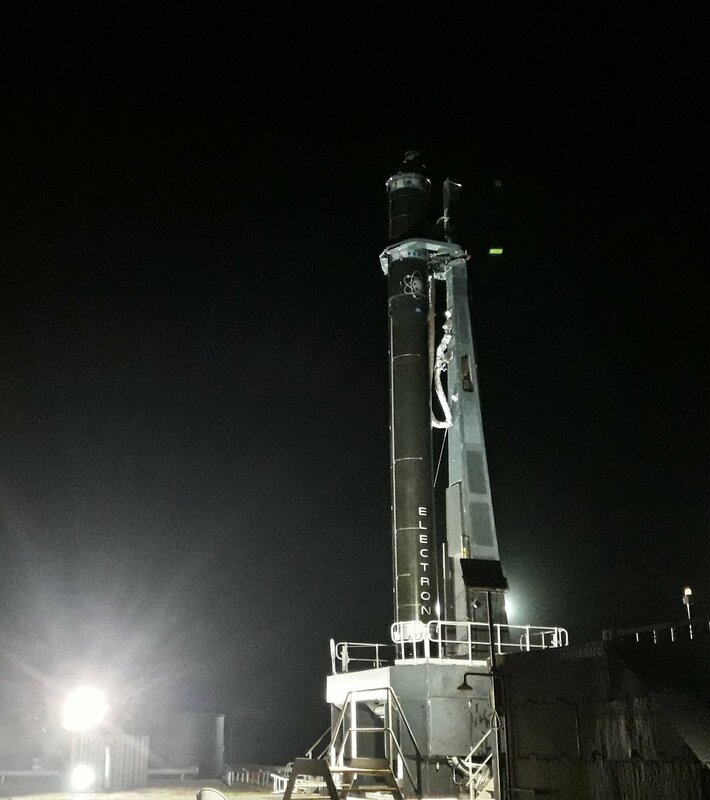 The company announced the launch slip on Twitter, saying that the Rocket Lab launch team “saw some unusual behavior with a motor controller” during a wet dress rehearsal, a test often employed by launch providers to practice countdown procedures and verify that rocket and ground systems are ready for liftoff. “With only days between rehearsal & window, we want a little extra time to fully review data, so have decided to roll to the next slot in a few weeks. Stay tuned!” Rocket Lab tweeted. 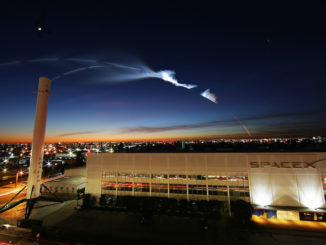 The launch was expected during a two-week window beginning April 19, U.S. time. The New Zealand Herald reported Monday that Rocket Lab experienced a “minor fueling issue” during the wet dress rehearsal Sunday, attributing the information to Rocket Lab chief executive Peter Beck. 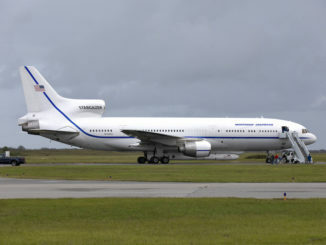 The newspaper reported emergency responders were on the scene at the company’s launch base on Mahia Peninsula, located on the eastern shore of New Zealand’s North Island, but did not say if fire services were normally on-site during fueling and launch operations. The upcoming launch, which Rocket Lab has christened “It’s Business Time,” will be first fully commercial flight by an Electron rocket. Rocket Lab’s Electron launcher reached orbit for the first time in January, on its second test flight after a maiden mission fell short of orbit in May 2017 due to a ground tracking error that led safety officials to prematurely terminate the launch. 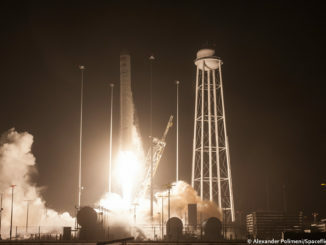 The Jan. 20 test flight placed four small satellites in orbit, but the mission’s primary objective was to demonstrate the Electron’s performance. The successful test flight led Rocket Lab officials to declare the launcher ready for commercial service, beginning with its next mission. The Electron’s third flight will deploy two CubeSats for Spire Global, and one nanosatellite for GeoOptics. The Spire and GeoOptics payloads will measure GPS satellite navigation signals passed through Earth’s atmosphere to derive information about weather and climate. Rocket Lab’s fourth launch will be dedicated to launching CubeSats sponsored by NASA and developed by U.S. research institutions. The Electron booster can carry up to 330 pounds (150 kilograms) to a polar orbit around 310 miles (500 kilometers) above Earth. The rocket’s capacity to a lower-altitude orbit is up to 500 pounds (225 kilograms), according to Rocket Lab. The rocket company, founded in New Zealand and headquartered in Southern California, says it can launch an Electron rocket for less than $5 million per flight.